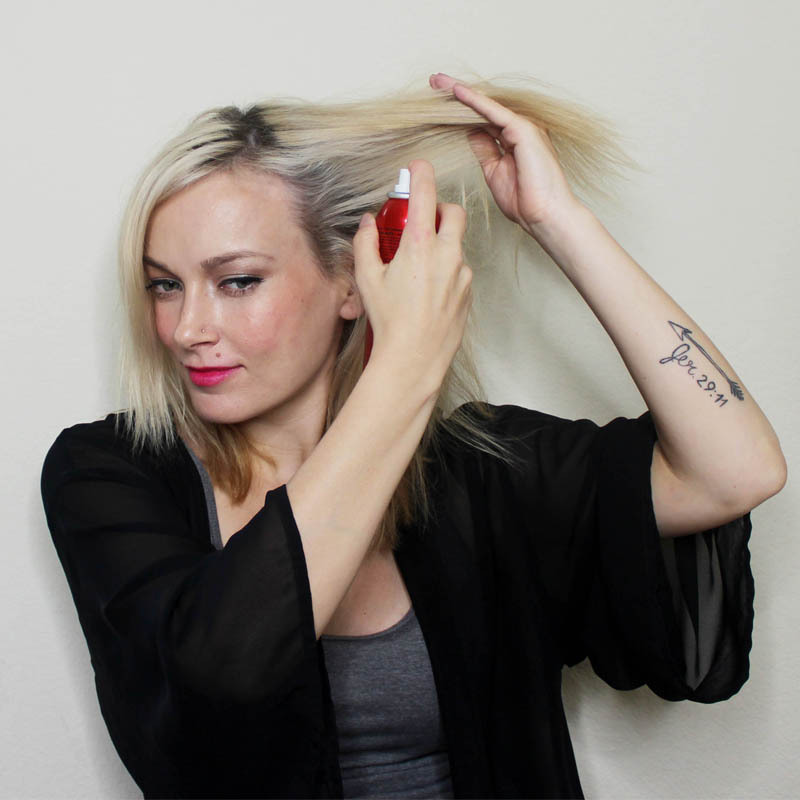 Whoever thought of inventing dry shampoo is the superhero for women everywhere. Seriously though, for lazy days when washing, drying, and then styling seems like a daunting task (which is every time for me), dry shampoo saves the day. 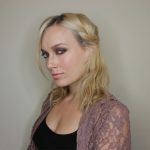 If you were on my blog a few weeks ago, you probably saw my big confession that I only wash my hair every 7 days. 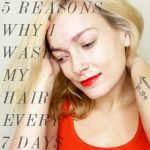 While some of you were gagging at the thought of my dirty little hair secret, others were asking me about my favorite dry shampoo for the in between days. 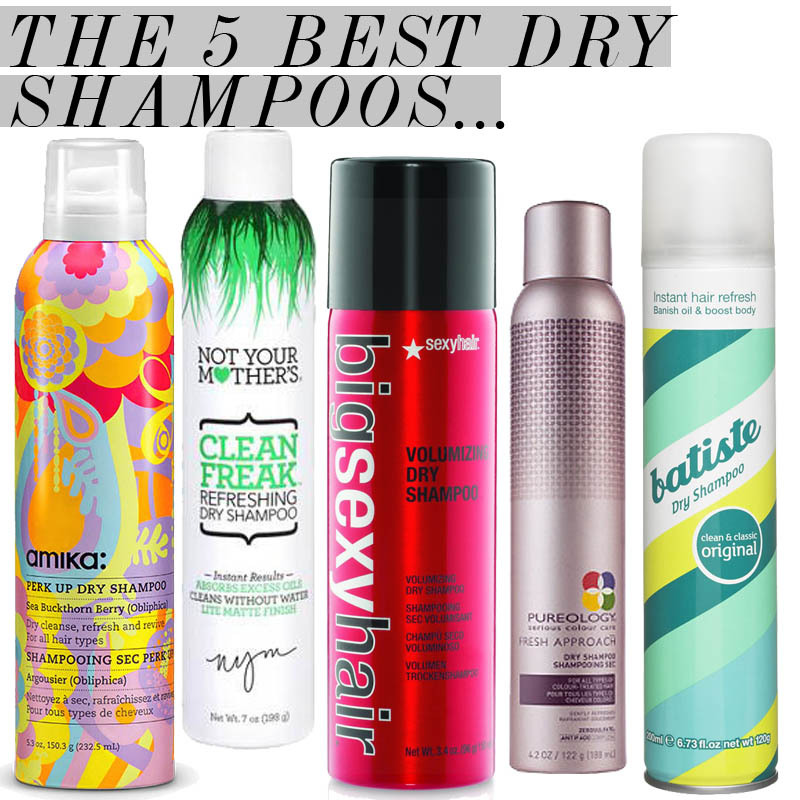 So for those of you that asked, and also for those of you who are now curious, here are the 5 best dry shampoos according to me and a few trusted beauty professionals. Do you use dry shampoos regularly? If so, what is your favorite one? 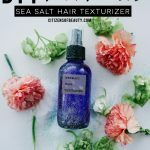 Next time you are on the hunt for a product that gives your hair that fresh, clean look without having to wash it, make sure to check out these 5 best dry shampoos options! note- there are affiliate links within this post. See disclosure page for details.